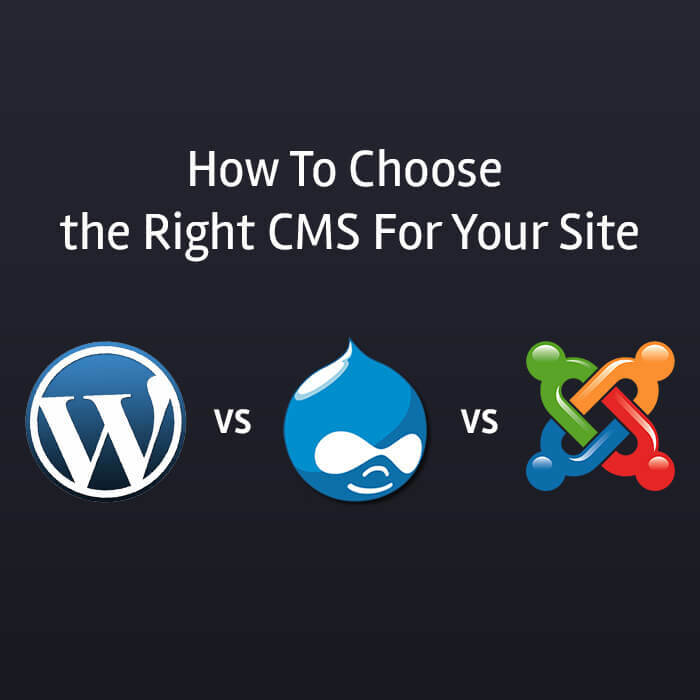 A content management system (CMS) keeps track of every single piece of content on your website or blog and since there is no one-size-fits-all solution to blog and web design, it is important to choose the right CMS for your goals and needs. There are three very popular open source CMS platforms available. Let’s take a look at each one in order to start helping you decide which system is right for you. 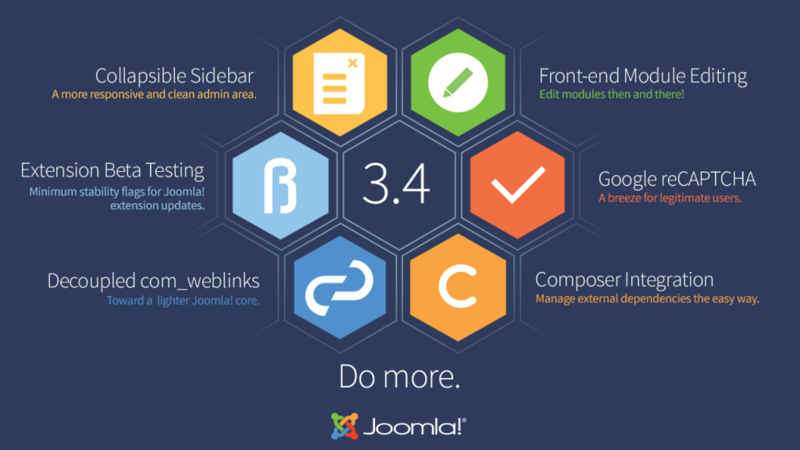 Joomla is easy to install and set up. This CMS has strong social networking features and performs as a community platform. The extensive developer-oriented capabilities of Joomla lie somewhere between those of the Drupal and WordPress platforms. This CMS platform is powerful and flexible, with only a slight learning curve involved in learning how to best use it. 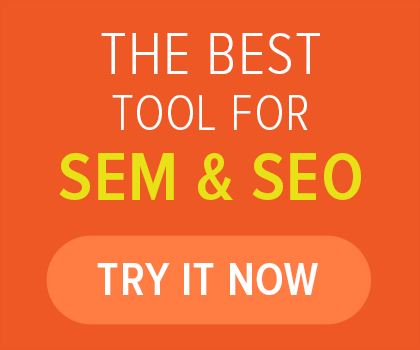 Joomla doesn’t offer the same level of search engine optimization as WordPress. Your blog or website may need an SEO expert in order to get the search results you expect. The overall interface of the Joomla admin section provides extensive fine-tuned control over your blog or website. You must become familiar with the platforms documentation in order to understand all the design buttons and links. The IHOP website utilizes the Joomla CMS platform. There are two ways to get started with Joomla, either by starting a free website at joomla.com or a Joomla website on a web hosting account. Since the Drupal platform is capable of producing the most advanced blogs or websites, it requires more technical expertise than the other content management systems discussed here. There are a number of limited themes available and it will require the expertise of a professional web designer to turn your blog or website into something amazing. Drupal is able to handle large amounts of web content and pages tend to load faster than other content management systems. These characteristics are important SEO factors. Drupal uses modules instead of plugins and therefore doesn’t have the many vulnerabilities easily hacked. Security is one reason you’ll find governments using this platform. The White House website utilizes the Drupal platform. See Tim O’ Reileys thoughts on the governments switch to Drupal. You may already be familiar with WordPress as a blogging platform, but this CMS has far more uses than that. This CMS is not only a complete management system, but it also makes blog and web design easier to organize. It also offers the capability to better optimize your web content for search engines. Most publications use the WordPress platform because it was originally built to accommodate multiple authors. 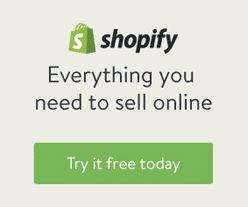 WordPress is easy to use, even for first-time bloggers. 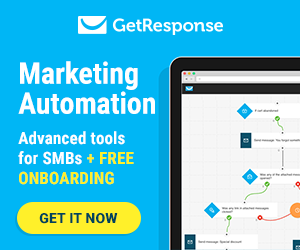 This CMS has a huge plugin library to allow your blog or website to do almost anything. The New York Times Company website utilizes WordPress. Even though WordPress is user-friendly, easily customizable, and flexible, it does have limited content management capabilities. Since this CMS was originally designed as a blogging platform, it is not capable of handling very large amounts of web content, like Drupal or Joomla. Since your website content is as simple as text or may include complex photos, videos, music or presentations, the proper CMS will keep track of and manage everything. Even though all three of these content management systems consist of basically the same technology stack, they do vary a lot in features and capabilities. This is by far the most widely used Content Management System on the internet and has been powering more than 18% of the internet. One look at Google trends will confirm this for you. At Absolute Web Services, we take the time to learn about your business, your goals, and your audience. Contact us today and let us put together a website design and marketing plan that will meet your needs and suit your budget.